Consumers are always on the look out to improve their homes once in a while. Home remodeling projects come up when any consumer wishes to renovate his/her home to give it a fresh lease of life. 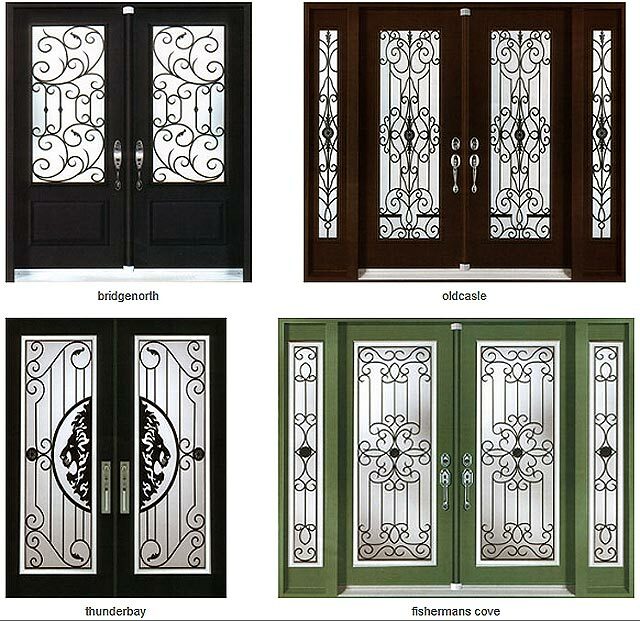 When it comes to replacing the doors of any house, steel doors are the obvious choice of people due to their advantages. Consumers now are more conscious than they used to be in earlier times. 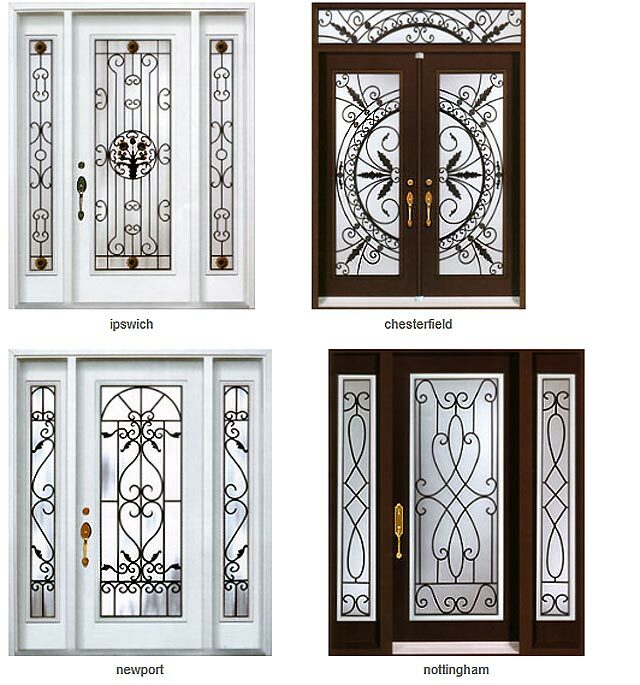 Hence, they choose steel entry doors which not only protect the home from weather and other intruders, but also welcomes guests and family members. Your doors are the first thing noticed by anybody entering your house. Therefore, it needs to appear strong and beautiful. 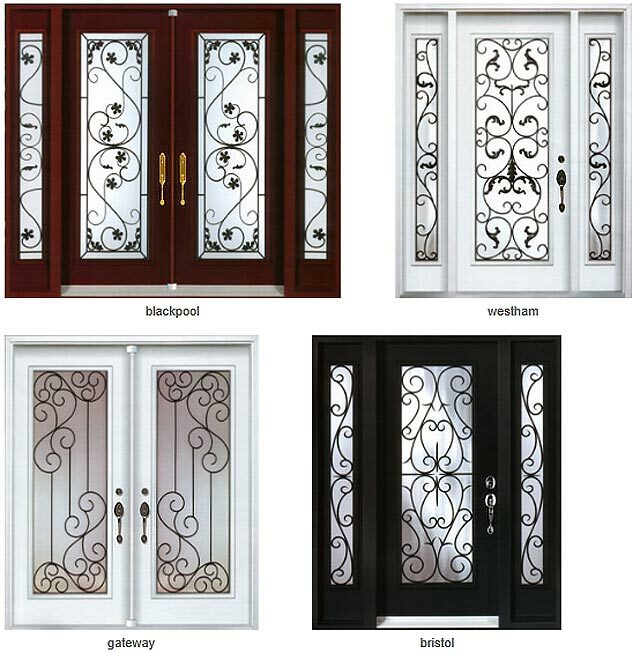 We offer endless variety in door designs. Steel doors are low maintenance. 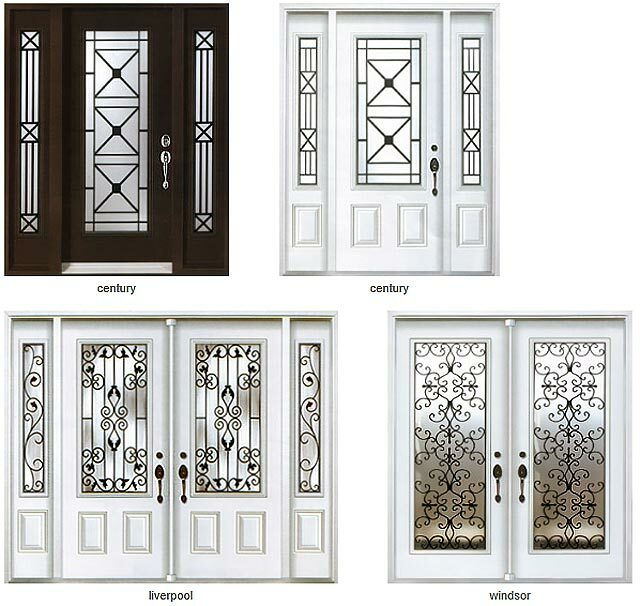 Steel doors beautify the entrance of your home. These doors hardly require painting and neither do they become yellow or crack. Screw cover caps need not be used making doors appear ugly. The steel doors stick to the CSA A440-B7 standard for water infiltration. Fashionable snap on strips of screw cover. 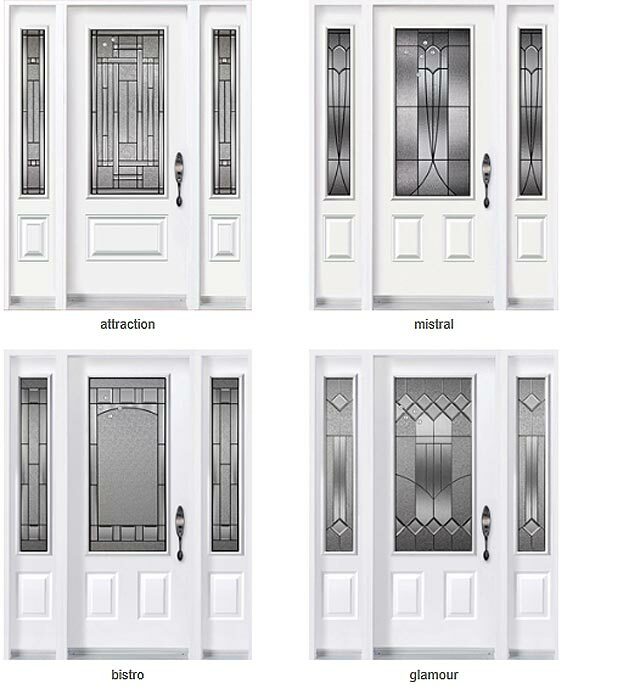 The steel doors come with decorative glass often. 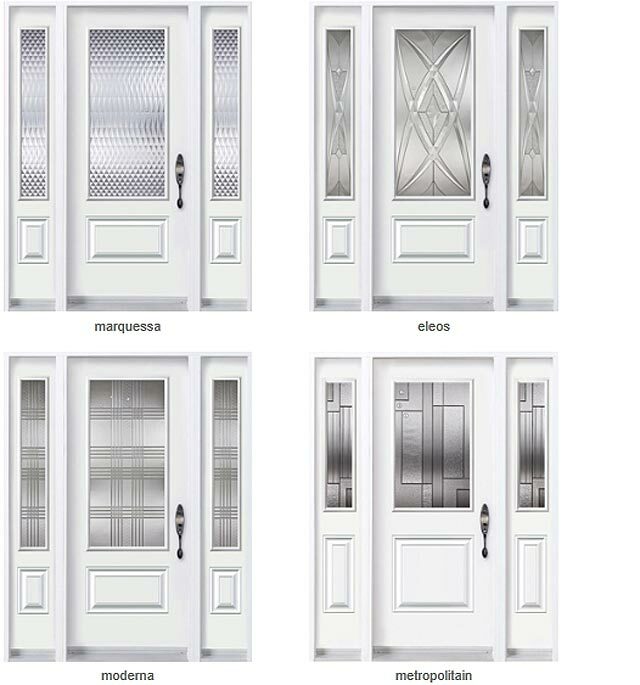 Steel doors can be obtained in painted finish or in white color. Your homes need a secure entranceway because most of the illegal entries happen through them only. Especially in these times when miscreants are becoming powerful every day we need a strong protection for your home. 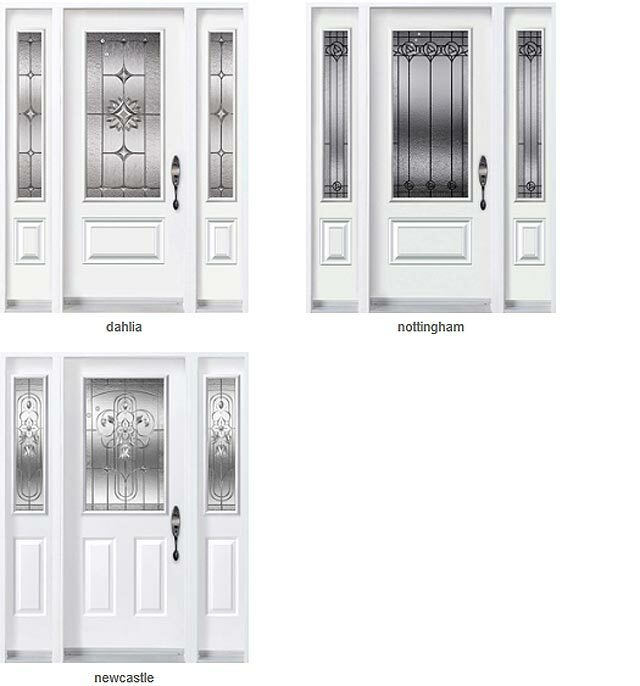 When it comes to protection steel entrance doors are great choice. 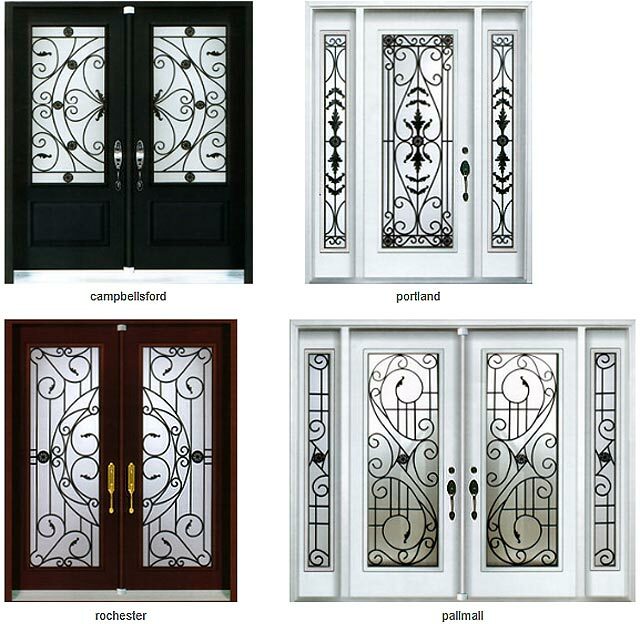 TH Windows and Doors offer a wide variety of steel entry doors with different designs, finish and styles. 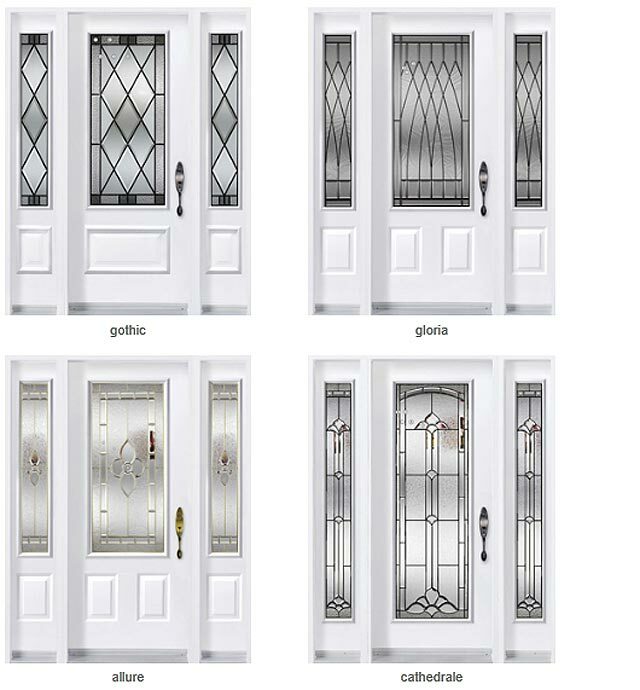 All the doors are energy efficient, durable, low maintenance and good quality products. We offer our products and services throughout Greater Toronto Area including Brampton, Toronto, Oakville, Richmond Hill, Aurora, Mississauga, Markham, Ajax, Woodbridge, Pickering, Pickering, and Unionville. Our goal is to enhance the appearance, ultimate value, comfort and efficiency of the home of our clients. 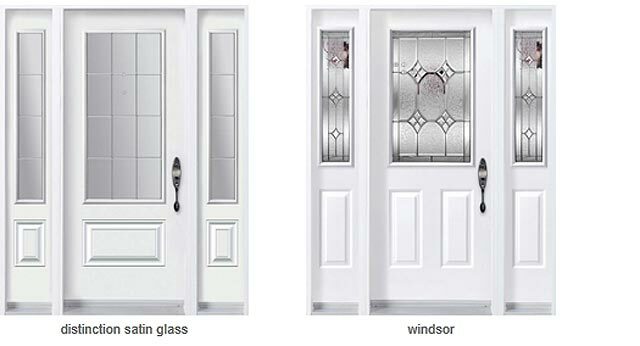 The steel doors that we manufacture and install come with magnetic weather stripping seals which protect the house from dust and wind ensuring an airtight mechanism. The steel hinges holding the frame are made of Zinc Dichromate rendering them sturdiness. The frames are made in a manner to auto drain water and prevent decaying and warping. 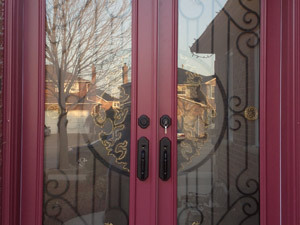 An entire range of deadbolts, locksets are provided with the steel entry doors. Polyurethane insulating core provides energy efficiency as well as structural durability to the doors. 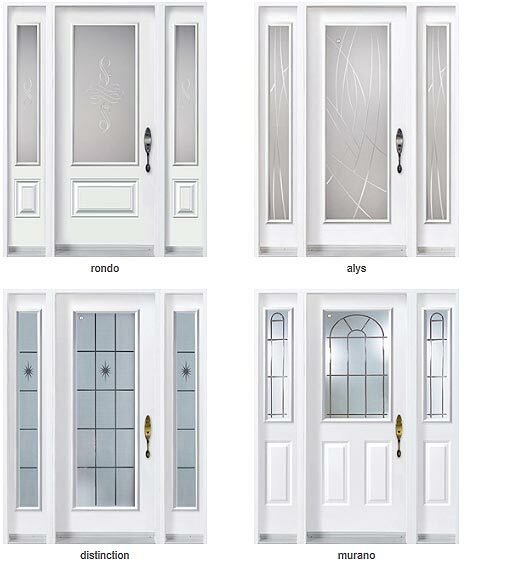 We also offer customization facility in terms of color and measurement of the door. 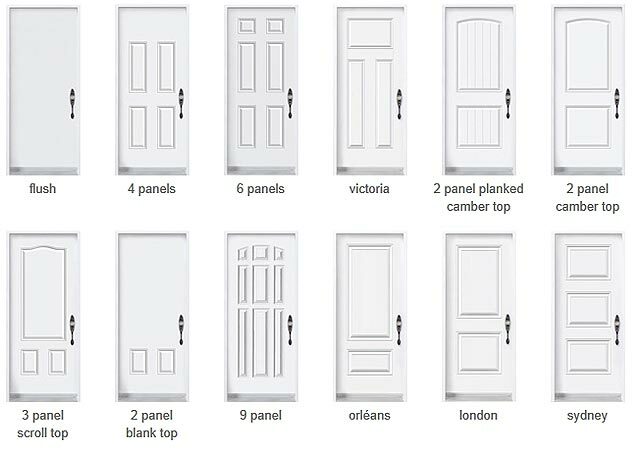 Steel doors can fit easily within an existing frame easily being the most convenient choice for replacement.